John Barnes is available to book for your special event – we work in direct association with John Barnes’ representative as a booking agent for him. John Barnes is the Chairman of Novus Leisure and focuses on Business and Motivation. John Barnes is a former professional footballer and England International. John started his career in 1981 when he signed for Watford. He spent 6 successful years there before moving onto Liverpool. He spent ten years there Winning the first division championship, the FA Cup twice and representing England on 79 occasions. After brief spells at Newcastle, Charlton and Celtic, John Barnes retired in 1999 having made 586 appearances and scoring 165 goals. 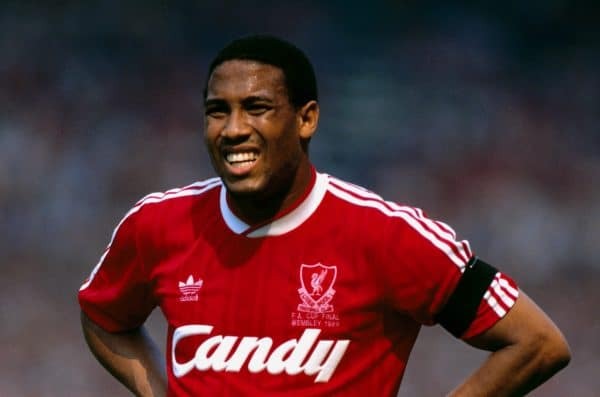 John Barnes career was decorated with honours and were rewarded by the Queen in her birthday Honours of 1998 when he was awarded the MBE for services to football. Barnes is also an English Football Hall of Famer and has previously twice won the Football Writers Association Footballer of the Year and the PFA Players Player of the Year. John Barnes is widely regarded as one of the most talented players to wear the England shirt and was once described by Sir Bobby Robson as “the greatest enigma” of his career. Having retired, Barnes returned to his former club Celtic, where he took charge alongside Kenny Dalglish for a year. John Barnes then took a break from football and returned in 2008 when he took the reins of the Jamaican national side but only held the position for six months before moving onto Tranmere Rovers. 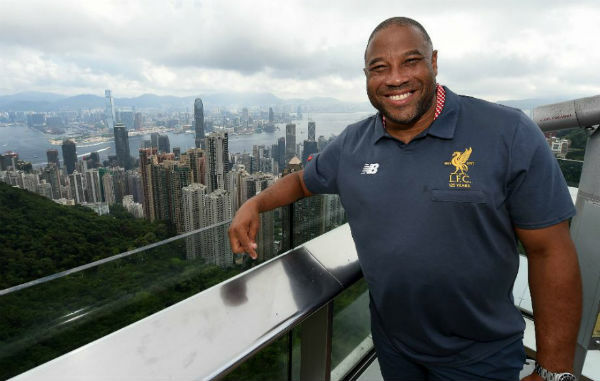 Most recently John Barnes has taken part in Strictly Come Dancing, Waterloo Road and is currently a pundit on EPSN and Supersports where he provides coverage of the Champions League. He also previously worked as a pundit on ITV and Channel Five. John Barnes is also an ambassador for Save the Children and remains a highly respected pundit and ex professional. He has worked with a number of brands including Mars Bar, Lucozade, Standard Chartered, Hyundai, Vauxhall, Western Union and Sports Direct. Contraband is the UK’s top booking agent, with attentive, experienced account managers who guarantee you the best deal possible. 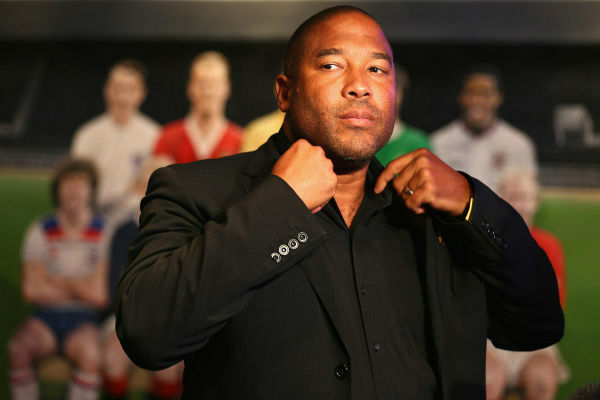 Contact us today if you would like to book John Barnes to be the headline of your event! We as your booking agent are more than happy to help you create the most memorable moments with John Barnes.